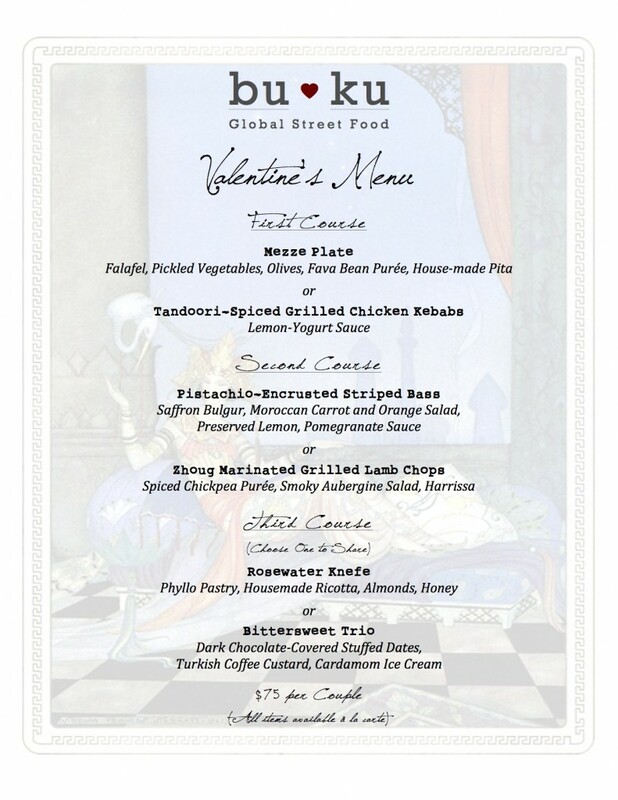 Looking to add a global flair to your Valentine's dinner? 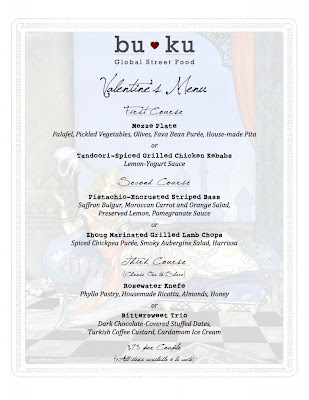 Check out Buku's special Taste the Love V-day menu! They're offering a three-course meal for $75 per couple, and it's available every night between now and the 14th. Make reservations online or by calling 919.834.6963. The end of this weekend is the end of the Head 2 Toe Makeover Giveaway! All entries are due tomorrow by 5:00. Find out how you can win!